It is beautiful, vast, and wild. It is the home to 36 unique fish species, 36 land mammals and a rich array of wildlife, some endangered. 160 bird species from four continents migrate to this area to breed, rest and feed from April to July each year. 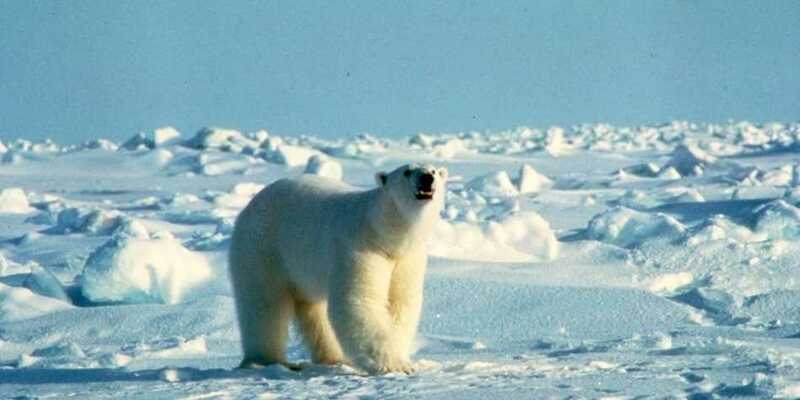 It is one of the most important polar bear denning area in the world. It is the home of Porcupine caribou, Dall sheep, moose and musk oxen, grizzly and black bear. It so remote that it can only be reached by air. It is the crown jewel of North America, the Artic National Wildlife Refuge. Republicans want to destroy it so that a few rich people and energy czars can enrich themselves from its oil, oil that we DO NOT need. See the video about this wonderful area. Read about it. Then write Congress and tell the Republicans NO. You WILL NOT DESTROY this priceless refuge for GREED.